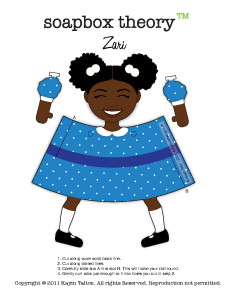 This is a downloadable file of our cutie Zari. Print on medium cardstock for best results. Supervision of young children is advised.